From its majestic mountains to its sandy beaches, Northern Virginia has no shortage of amazing sights. With so much to do and explore, it is no secret why NOVA is home to more than two million residents. If you are considering moving to a new home in Northern Virginia, you will want to choose your Northern Virginia realtor and mortgage broker carefully. While there are numerous realtors in the area, not all provide the same level of customer service. Here are just a few things to consider before making your decision. 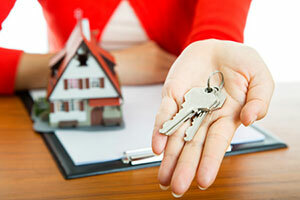 Finding a reputable mortgage broker is often the first step in the house buying process. A broker is different from loan officers who work directly for banks and other financial institutions. Mortgage brokers work on behalf of the customer to find the best mortgage lender for their unique needs. A broker will do comparison shopping for you, saving you both time and money. With the help of a broker, you can find loan terms and rates that mesh well with your financial situation. While a mortgage broker cannot approve the loan themselves, they can connect you with a local lender who may approve your loan. Before choosing a mortgage broker, you will want to ask several important questions. First, determine exactly how the application process will work. Ask about the average time to closing, the typical timeline to lock in a mortgage rate, and what documents will be needed at each point in the loan process. You will also want to find out what type of experience the broker has. Ask how long they have been in the business, if they have references, and if they work with certain groups, such as individuals with bad credit or first time home buyers. Your home will likely be one of the biggest investments you will ever make. As so, you want a professional on your side to ensure that you are getting the best deal possible. Realtors in Northern Virginia have extensive knowledge and education about real estate in the area. With an agent working for you, you will have the chance to focus on house hunting as your agent sets up property showings and negotiates on your behalf. At Fairfax Mortgage Investments, we have partnered with several top realtors in Northern Virginia. In no particular order, we recommend the following realtors in Northern Virginia. Michelle Sanoske of Century 21 Redwood Realty in Fairfax, VA has lived in Northern Virginia since 2006. 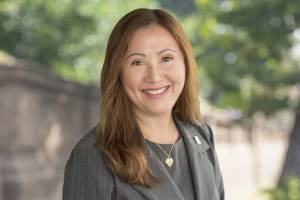 She currently serves Fairfax, Loudon, and Prince William counties and has maintained a positive standing in the real estate business for the past four years. Originally from Honolulu, Hawaii, Michelle attended Texas A&M and has purchased and sold homes in five different states. She specializes in new home sales, 1031 exchanges, and has recently earned her New Home Co-Broker Designation! What makes her a great realtor is the way she runs her business. Michelle enjoys making the home buying experience less stressful and more rewarding for her clients. Kate Julian of City Chic Real Estate is proud to serve Washington D.C., Maryland, and Northern Virginia. The licensed realtor has been in the real estate business for four years but has lived in the Northern Virginia area her whole life. Kate grew up on North Barton Street in Arlington and later moved out to Fairfax County for college. 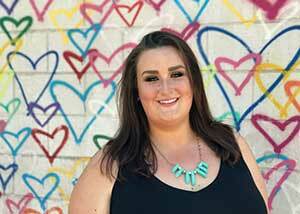 She purchased her first home in Falls Church at age 25. Kate caters to both buyers and sellers who seek fast and reliable real estate services. Her passion for real estate brings countless families to their dream homes each year. 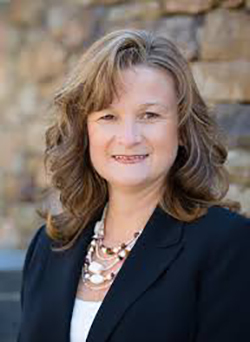 Amy Donnelly of Samson Properties in Chantilly, VA has recently re-joined the Northern Virginia real estate industry after a 27 year hiatus. However, she has lived in Northern Virginia for 32 years. Amy serves residential buyers and sellers in the area, and also provides assistance with land sales. She also specializes in serving clients who are looking to buy or sell properties in southern suburban counties. Amy’s straightforward and honest approach to real estate leads to client satisfaction and positive referrals. She commits 100 percent to every client she takes on, providing only the highest level of personal service. 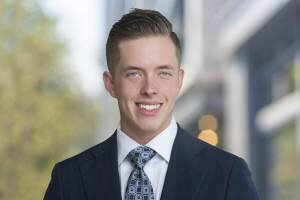 Born and raised in Northern Virginia, Ryan Mills is proud to serve the area with his exceptional knowledge and experience in the local real estate industry. His specialties include investment properties, new construction, and residential resale. Ryan works with both repeat buyers as well as first time home buyers. He also has experience serving military families. With more than 7 years of experience in real estate, Ryan has earned a solid reputation for providing unsurpassed customer service. He aims to help each buyer find a home that meet their unique needs in a neighborhood and community that suits them best. Josh Chapman of Century 21 Redwood Realty has more than 6 years of experience in the real estate business. 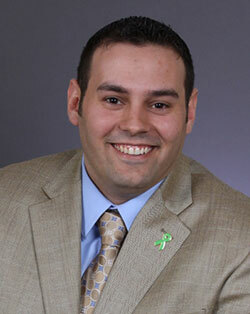 He specializes in buying, selling, military relocation, investment properties, and works with first time home buyers. Josh currently serves the Alexandria and Arlington areas for one of the top Century 21 franchises in the world. Before becoming a real estate agent, Josh was a Business Development Manager in a well-known relocation and business development department. This position gave him the experience and knowledge needed to assist all types of buyers, sellers, and investors. Fairfax Mortgage Investments is your Northern Virginia mortgage broker, providing exceptional service to the residents of Virginia, Maryland, and Washington, D.C. since 1990. If you are looking to purchase a home, you need a Northern Virginia mortgage broker you can count on. Our team at Fairfax Mortgage can help navigate you through the home buying process by helping you compare loans and locate the best lender based on your personal information. We can also connect you with one of our top real estate partners. We work with some of the best realtors in Northern Virginia. For more information, contact our office today.